Weekly [Wine] Quiz #122: What is it? Welcome to the weekend and your new [wine] quiz! Well, today’s quiz will not be about the wine – it is about something which leaves in the parallel universe to wine. But first, let’s talk about last week’s wine quiz #121, where you were supposed to identify the wine producers based on the images of the bottle tops. 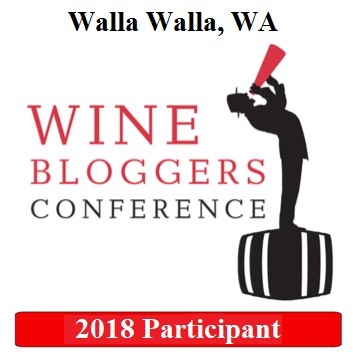 The quiz again was not very simple, as for instance, Field Recordings is a very small producer, Horsepower Vineyards wines are literally impossible to find, and Lolonis Winery, an all-organic producer from Redwood Valley in California, closed in 2011. Nevertheless, we had some answers, and I would like to acknowledge Zak Ginzburg who correctly identified 3 out of the 7 wines – great job, Zak! Today’s quiz will be something we also played before. Below is a picture of some berries. No, those are not grapes, and they are not used to make wine of any sort. However, in the way those berries are treated and regarded by producers and consumers alike, there are many parallels to be made to the world of grapes and wines. So the question is – can you identify those berries and also provide examples of similarities between these berries and their product and the world of wine? Weekly Wine Quiz #121: How Well Do You Know Your Wines? Today we are continuing the theme of the bottle foils and tops in the quiz from the last week – here is the link. In that quiz, you were presented with the pictures of the 6 wine bottle tops, and you were supposed to identify the producers based on those pictures. Even if you recognise only one wine – don’t be a stranger, take it down to the comments line, you have nothing to lose! Weekly Wine Quiz #120: How Well Do You Know Your Wines? Today we are continuing the theme of the bottle foils and tops started in the quiz last week – here is the link. In that quiz, you were presented with the pictures of the 6 wine bottle tops, and you were supposed to identify the producers based on those pictures. First, I’m very happy to say that we have a winner! Jeff a.k.a. The Drunken Cyclist correctly identified all 6 wines! Very well done Jeff, you get your prize of unlimited bragging rights! 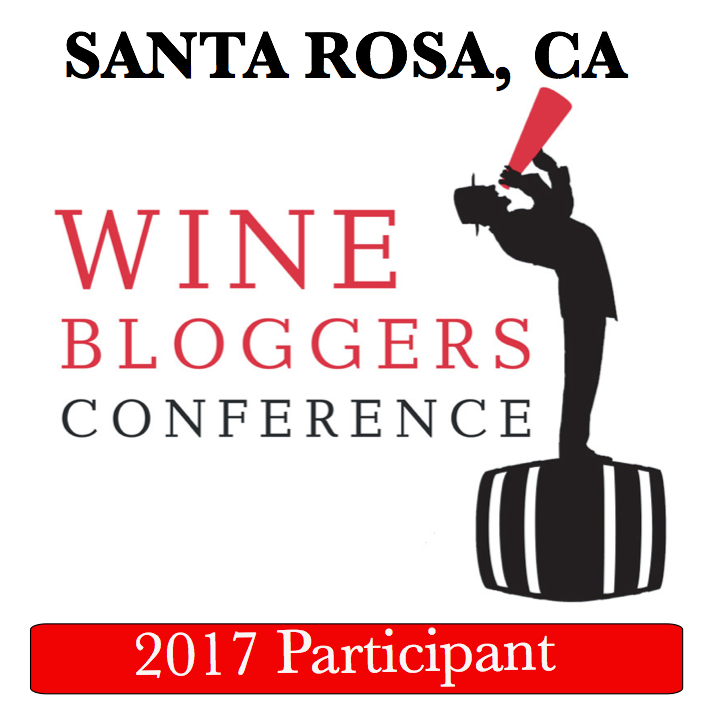 I also would like to acknowledge Zak Ginzburg and Ryan Sorell – they both correctly identified three wines out of 6 – excellent work! The wines above represent the USA, Chile and Spain. And quite honestly, one of the wines above might be considered a trick question – but not too much of a trick; I will explain myself when I will provide answers. Another wine was already featured in these quizzes before, but the top looked very different. [Weekly] Wine Quiz #119: How Well Do You Know Your Wines? “Welcome to the weekend and your new wine quiz!” – this was an opening phrase of this long-running feature on the blog – but yes, it had been more than a year since the last quiz post here. 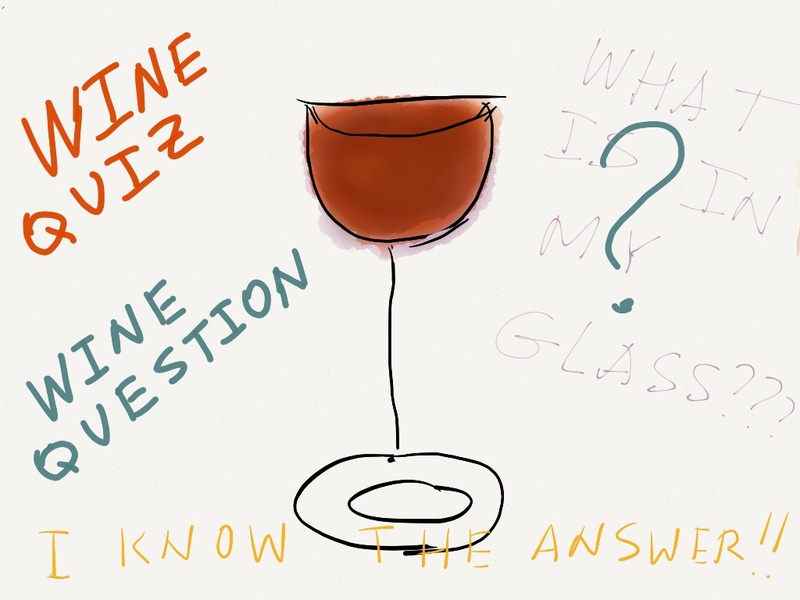 Well, definitely welcome to the weekend, and an occasional wine quiz I managed to put together for you – this wine quizzes used to come out every Saturday, on the various wine-related subjects. 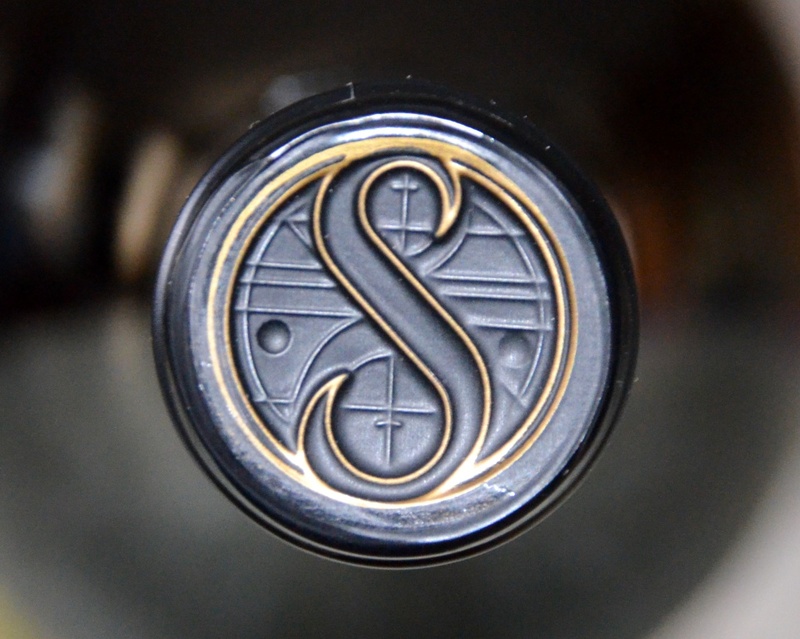 Today’s quiz is on the subject of the wine bottle tops – foils, or sometimes simply the corks themselves. I know, the bottle’s top is rarely something most of us pay attention to. 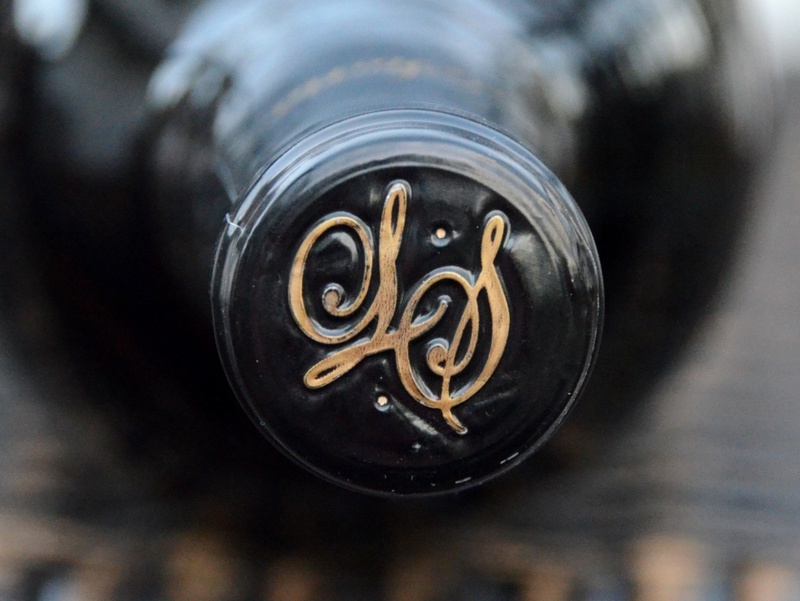 Meanwhile, in a lot of cases, the picture or letters on the top are meaningful, and allow you to identify at least the winery, even if the name is not spelt out. 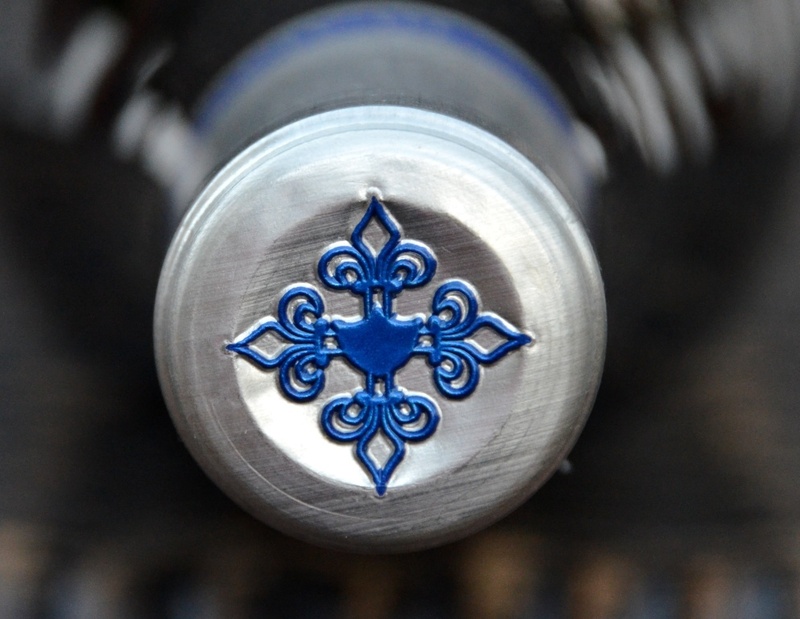 So below are the pictures of 6 of such bottle tops – please see what you can derive out of them. As this quiz is hard enough, I can offer you a small hint – the wines here represent Spain, US, Australia and Chile. Weekly Wine Quiz #117: How Well Do You Know Your Wines? Yes, I know – it’s been a while since the last wine quiz in these pages. And I can’t promise that this feature is back again on the regular basis. But – as you might judge from the title of the quiz, I have a few more “bottle tops” to quiz you on. 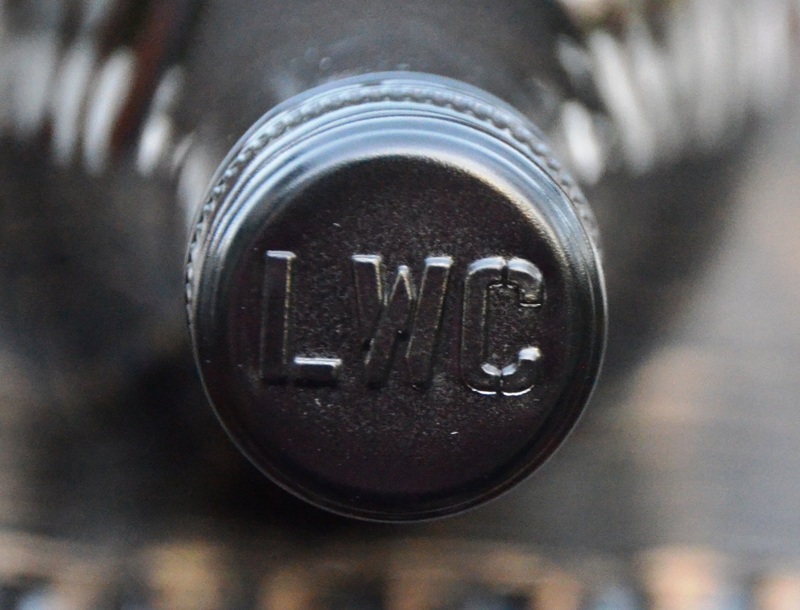 Below are the pictures of the bottle tops – and you need to guess to which wines (producer for the most part) they belong. All of the wines are from USA – some are better known, some are less, so have fun with it! We might be reaching the logical end of the grape trivia series, at least concerning the individual grapes. Most of the grapes I can think of at this moment would be hard to create a reasonable quiz around. Don’t get me wrong – there are still plenty of the grapes worth talking about – but I need to think of a good approach there. So for today, as we are in a middle of the harvest (in the northern hemisphere, it is), I thought – why don’t we play around vintages and harvests? Every harvest time is associated with an early assessment of the vintage – how are the grapes? Are they healthy enough? Is there acidity good? Is there good level of sugar and phenolic ripeness? How will this vintage pan out? Will people be actively seeking these wines? Will that be a vintage of the century? Well, I’m sure you got the picture and you are well familiar with it. Below I have the usual 5 questions for you, about harvests, vintages and wines. Some regions and wines are just more associated with all that “vintage” talk, so the questions might be skewed – but you should be the judge of it. Q2: What is common between Vega Sicilia Unico, La Rioja Alta Gran Reserva 904, Chateau d”Yquem Grand Vin and Giacomo Conterno Monfortino Riserva Barolo? Q3: This sweet wine is one of the most prized wines in the world, and it had been produced only 3 times in the 21st century – 2000, 2003 and 2011. Do you know what wine this might be? Q4: Below is the list of some of the exceptionally good vintage years for this red wine – do you know what wine that might be? 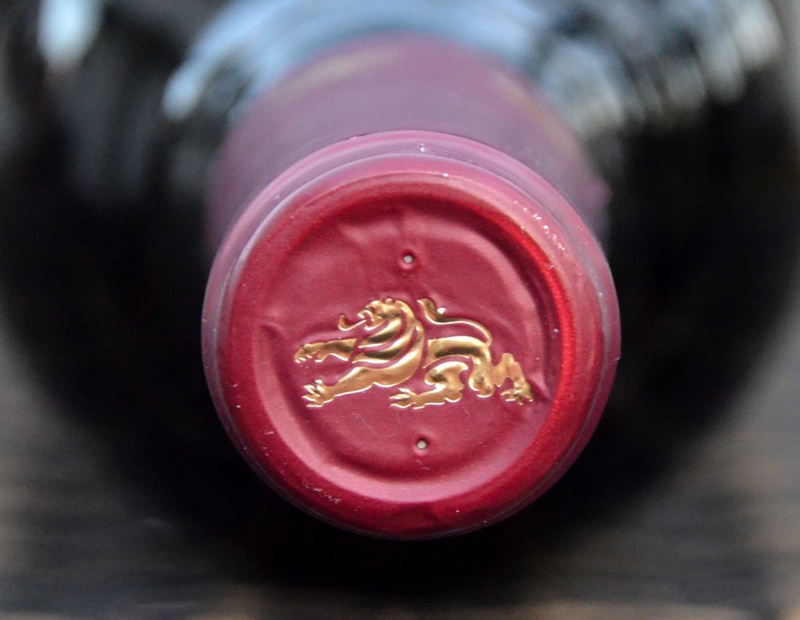 Q5: This wine was released for the first time in 1978, at the age of 100 years. It continues to be released every year since that time, always at the age of 100 years. Do you know what wine this might be and which country produces it? Welcome to your new wine quiz! We are continuing our grape trivia series, and today’s subject is the grape called Muscat. Going through The Wine Century Club journey, I always make an effort to figure out if the seemingly new grape is actually not a localized name for the grape which I already counted. Muscat is always one of the biggest challengers; trying to figure out all those name interconnections is often quite tedious. Only now, when I set to work on this quiz, I realized why is that. It appears that Muscat has a lot of very unique characteristics, which makes it one and only in many instances (think about your own grape ranking – is Muscat stands appropriately high in it? Stop it, don’t bring out the Moscato d’Asti subject…). Let me give you a few facts. Muscat is one of the oldest grapes used in winemaking, with its history going back thousands and thousands years back. According to some theories, Muscat considered to be one of the very first domesticated grapes, and it is possible that majority of the Vitis Vinifera grapes are offspring of Muscat. Muscat is actually a family, which includes about 200 different grapes – no wonder it is hard to figure out which one is which. Muscat grapes are grown both for winemaking and for the table grape consumption, which again makes it very unique (most of the Vitis Vinifera grapes are produced for winemaking only). Muscat is often imagined as a white grape variety, which is true for the majority of the grapes – however, red, blue and black Muscat grapes are also part of the family. To continue making everything just a bit more complicated, you can’t tell the color by just the name – unless you know it already. It is easy to figure out that Grenache is a red grape, and Grenache Blanc is white, or that Pinot Noir is a red and Pinot Blanc is white. Talking about Muscat, you have to know that Muscat of Alexandria is white, and Muscat of Hamburg is red, often called Black Muscat. Considering such a long history and diversity, it is not surprising that Muscat is growing pretty much everywhere in the world, and it is used in production of the whole range of wines, starting from sparkling (Moscato d’Asti), going to the dry (Spanish Moscatel wines come to mind), and of course, sweet, both regular and fortified – Australia, France, Italy, South Africa and many others greatly excel here. While yes, there are about 200 grapes in the Muscat family, four varieties can be identied as “main” – Muscat blanc à Petits Grains, Muscat of Alexandria, Muscat of Hamburg and Muscat Ottonel. Many Muscat grapes, which you know under their unique names will be simply local names for some of these “main” varietals. For instance, Moscato d’Asti is a Muscat blanc à Petits Grains, and Spanish Moscatel is actually a Muscat of Alexandria. All the different varieties of Muscat have different growing characteristics and challenges – for instance, Muscat of Alexandria has a tendency to overproduce and needs to be controlled in the vineyard; Muscat Ottonel is a palest of the all Muscat grapes and ripens the earliest. What is common between all the Muscat grapes is aromatics, the characteristic “musky” aroma. Muscat generally very easily accumulates sugar and has naturally low acidity, thus it doesn’t age for too long on its own – but fortified wines, of course, can live literally forever. Q1: This Italian wine, made out of the Muscat of Alexandria grapes (which has a different local name), is quite unique in having a given vintage receive top ratings from all main Italian wine publications, including Gambero Rosso, Slow Wine, Bibenda and Veronelli. Can you name this wine? Q2: This Muscat wine was the last solace of exiled Emperor, Napoleon Bonaparte. Can you name the wine and the country where it was made? Q3: Which one doesn’t belong and why? Q5: Which should be excluded and why? Good luck, enjoy the quiz and the rest of your weekend! Cheers! 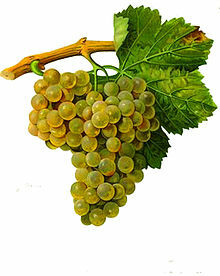 We are continuing our grape trivia series, and today’s subject is the white grape Viura, also known as Macabeo. I know what you are thinking – we are going from “not so popular”, like we did with Müller-Thurgau and Pinot Blanc, to practically obscure. You probably want to say “I never heard of the grape and never had any wine made with it!”. Well, let’s see. Have you had any Cava, a sparkling wine from Spain, during the last summer? Macabeo is a part of the blend. How about white Rioja? If you actually never had white Rioja, you have to correct it as soon as possible (go on, run to the store, I will wait here). Look for Cvne Monopole Rioja (100% Viura), the oldest white wine in Spain, produced since 1915, or for any of the R. Lopez de Heredia whites, like Viña Tondonia or Viña Gravonia – those wines might change your view of the world forever (well, the wine world, of course). But – let’s get back to the grape itself. Viura is the name of the grape used in Rioja (interesting fact: until 1975, there were more white wines produced in Rioja than the reds). The same grape is known in the rest of Spain as Macabeo, and as Macabeu and Maccabéo in Roussillon in France. Viura has a few interesting traits, which make it to stand out among others white grapes. First, it is considered to be resistant to Phylloxera, and it was widely planted in Spain after the Phylloxera devastation. It also can withstand oxidation better than many other grapes, which makes it a favorable variety for the prolonged barrel aging, where some exposure to oxygen is inevitable. At the same time, as Viura grows in the very tight clusters, it needs hot and dry climate to fully ripen, otherwise it is susceptible to mildew and rot – to get the best results the grape often requires extensive pruning and lots of attention in the vineyard. But – good white Rioja is a magnificent wine, with incredible aromatics and delicious bouquet, and can age and gain complexity for decades – it is well worth the trouble! In addition to white Rioja, Macabeo also plays main role in production of Cava, famous Spanish Sparkling wine. And we shouldn’t forget the Roussillon region in France – Macabeo is an important contributor to many different types of wines produced there. Q5: Fill the gaps: If Macabeo is blended with Grenache Blanc and Malvasia, the resulting wine is most likely a ___from_____ ; if Macabeo is blended with Grenache Blanc and Grenache Gris, the resulting wine probably a ___ from ___. 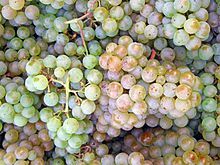 We are continuing our grape trivia series, and today’s subject is Pinot Blanc. How many of you can consciously remember that they had a Pinot Blanc wine? Yeah, I thought so (and I’m doing a quiz about it – not very wise, huh?). Well, what else we can expect if the grape is a mutation of a mutation, right? Pinot Noir, proudly presiding over the Pinot family, is a very mutation-prone grape. So first, there was a Pinot Gris, a grey-colored mutation of the Pinot Noir. 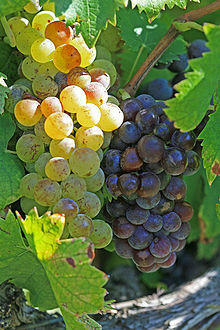 And Pinot Blanc – yes, you guessed it – is a mutation of a Pinot Gris. Nevertheless, Pinot Blanc used to be quite popular world wide. In the 1700s, plantings at the famous Domaine de la Romanée-Conti in Burgundy had 20% of the Pinot Blanc – now there are none. Pinot Blanc still allowed to be used in Burgundy in the wines labeled Bourgogne Blanc, but the plantings of Pinot Blanc in Burgundy are practically non-existent. Same story is in Champagne, where Pinot Blanc is allowed to be used, but practically never is. Even in Alsace, where the grape still is widely planted, Pinot Blanc stands in a very interesting position. Alsace is the only region in France where the name of the grape is always put on the label. However, event if the label says “Pinot Blanc”, any of the Pinot family grapes ( including unvinified Pinot Noir, which will produce clear juice), can be used in the Pinot Blanc wine. One of the major characteristics of the Pinot Blanc is its neutral taste. The grape has good acidity, and the neutral taste allows it to be added to the blends for the body and acidity, and also to be vinified on its own, with and without oak, allowing terroir to shine through. Then in the times when everybody are looking for differentiators, that neutral taste works against the grape. Also, Pinot Blanc grows in the tight clusters, thus it requires dry conditions to avoid the mildew setting in. Looking on all these challenges, it is not surprising that the worldwide plantings of Pinot Blanc are declining. But – the grape is still planted in literally each and every major wine producing country, and don’t worry, it is not going to disappear any time soon, as it is still one of the 30 most planted white grapes in the world. Q4: In California, the grape which was brought in as a Pinot Blanc, in reality happened to be ____? Q5: True or False: from 2000 to 2010, worldwide plantings of the Pinot Blanc dropped more (percentage-wise) than the plantings of its sibling, Pinot Gris, have increased.